Benedict de Spinoza (1632–1677) was a Dutch philosopher who came to be known as one of the great rationalists of the seventeenth century. 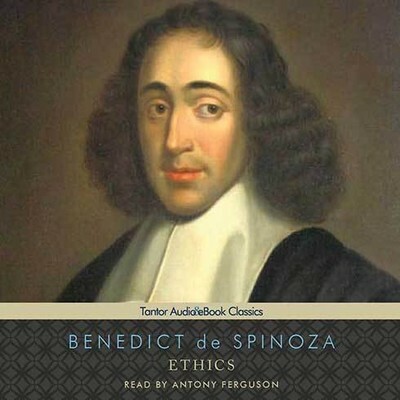 Born into a Portuguese Jewish community in Amsterdam, Spinoza was excommunicated from this society at age twenty-three. His most famous work, Ethics, was published posthumously; he is also the author of the Theological-Political Treatise, published in 1670. Spinoza’s work laid the groundwork for the eighteenth-century Enlightenment and modern biblical criticism, and has influenced such wide-ranging later thinkers as George Eliot, Freidrich Nietzsche, Immanuel Kant, and Albert Einstein.